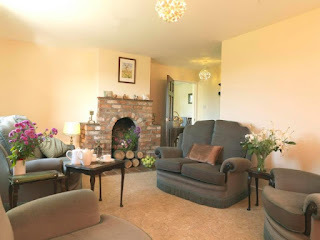 Located on the Soulton Hall Estate, these holiday cottages offer self catering accommodation ideal for exploring Shropshire. 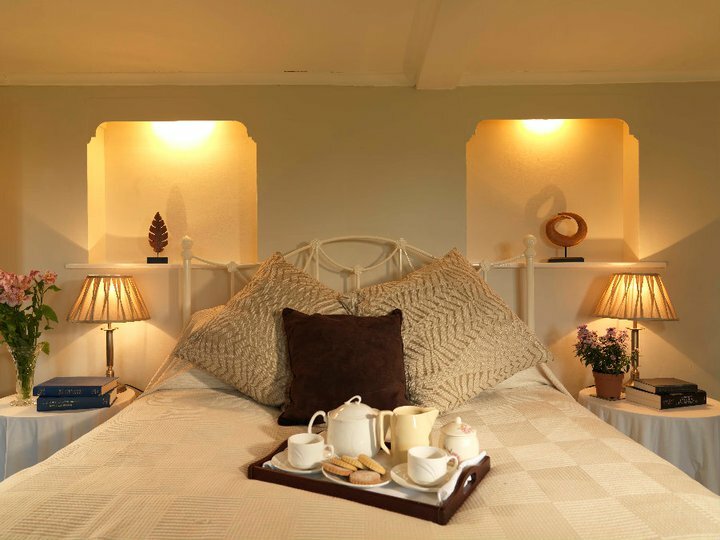 Keeper's Cottage is an enchanting holiday cottage accessed half a mile down a private lane. The sitting/dining room (with open fire) opens onto the private garden, where guests can observe the wildlife and beauty of this charming location. This cottage is a magical place to be during springtime when the bluebells open. In autumn you can enjoy the woodland leaves which are golden brown. The Shooter's Lodge can accommodate up to 6 people in 3 double/twin rooms. It has recently been rejuvenated and includes 3 brand new en suite bathrooms. A large and comfortable sitting room is perfect for relaxing in. Outside the cottage is a lawned garden with a low holly hedge looking over the barn and across to Soulton Wood. Ther eis so much to do during your stay at the Soulton Hall Estate. You can explore glorious Shropshire countryside, go on country walks in private woodland or try to find rare wildlife. This is also a great base for visiting the many attractions and places of interest nearby.